Cats have been domesticated since the Neolithic period, though the first certain signs that they were adopted as pets came in ancient Egypt. Known for its incredible breeding rate, cats are known to be excellent companions for humans. They also have the ability to hunt down rats, vermin, and other household animals that humans consider as pests.Some cats are more rare and more beautiful than others. The combination of rarity and beauty has brought about unbelievable prices for this animal. Here is a list of the top five most expensive cats in the world today. 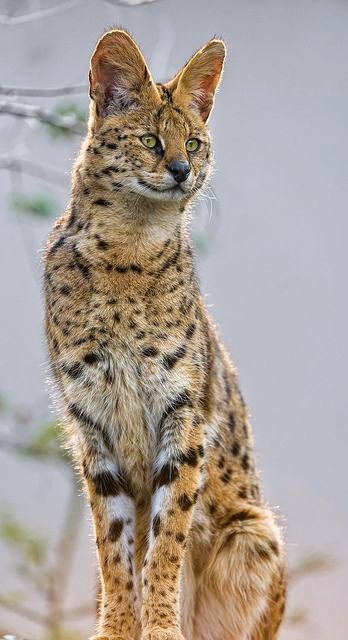 The Savannah is a hybrid cat out of a domestic cat and the African serval. It was created in 1986. A first generation savannah that is half serval can cost as much as $22,000. The value can go down, as the generation gap from the first gets farther. The Savannah is a very sociable cat so long as it is properly exposed to people and other pets while growing up. It is loyal to its master, and it may hiss upon seeing an unknown person.